- Benchmark Community RE: 😎I have got some really cute planters for you! Home > Potaroma > RE: 😎I have got some really cute planters for you! RE: 😎I have got some really cute planters for you! Please note that you can just claim one code for just one product, let me know which product you like better at customer@potaroma.com, then I'll distribute corresponding code you can apply when checking out from Amazon. Hopefully, if you can write a line or two about how you think of our product after recieving your order, it's very much appreciated, your ideas matter to us. If you do, you are helping others be informed about what they buying and vice versa. Thanks in advance! 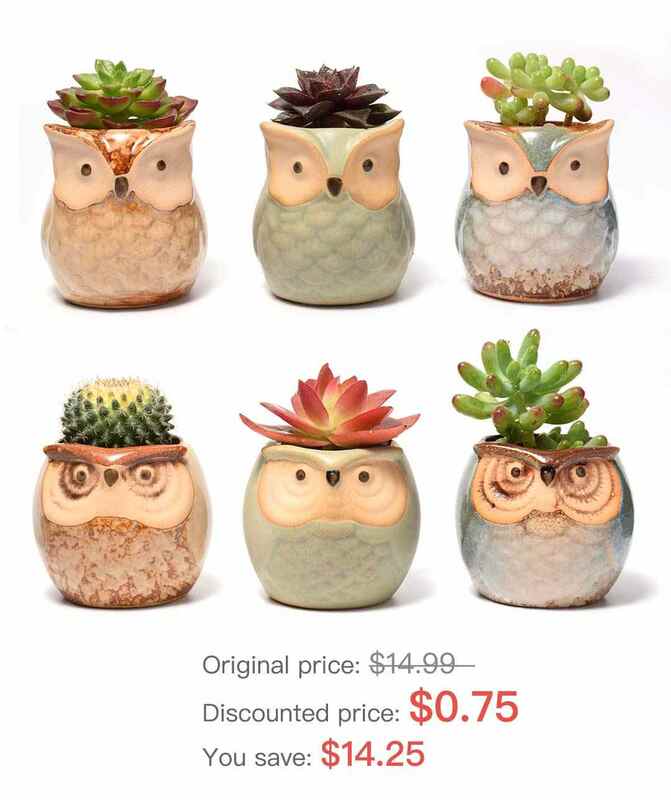 This Set of 6 Owl Planters are really cute, handmade with high quality flowing-glazed ceramics. They are designed to add a touch of mordern and lovely elements to your house. 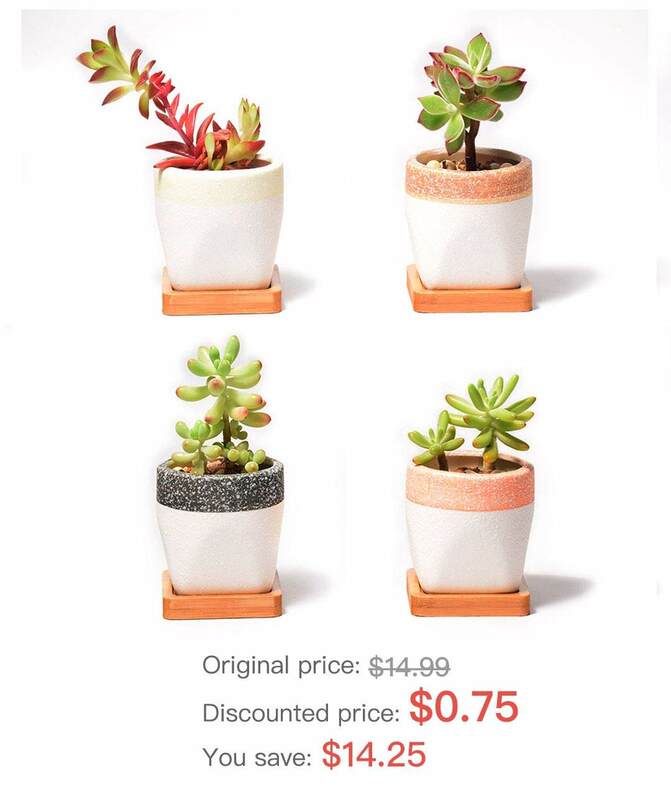 This Set of 4 Refreshing Style Planters are made with supreme quality enduarable ceramics, feel free to put it whereever you want, home tables, windowsills, office desks etc.